Six years ago, the CEO of French manufacturer Poly Implant Prosthese, Jean-Claude Mas, was convicted and sent to jail for using non-medical grade silicone gel in his company’s breast implants. 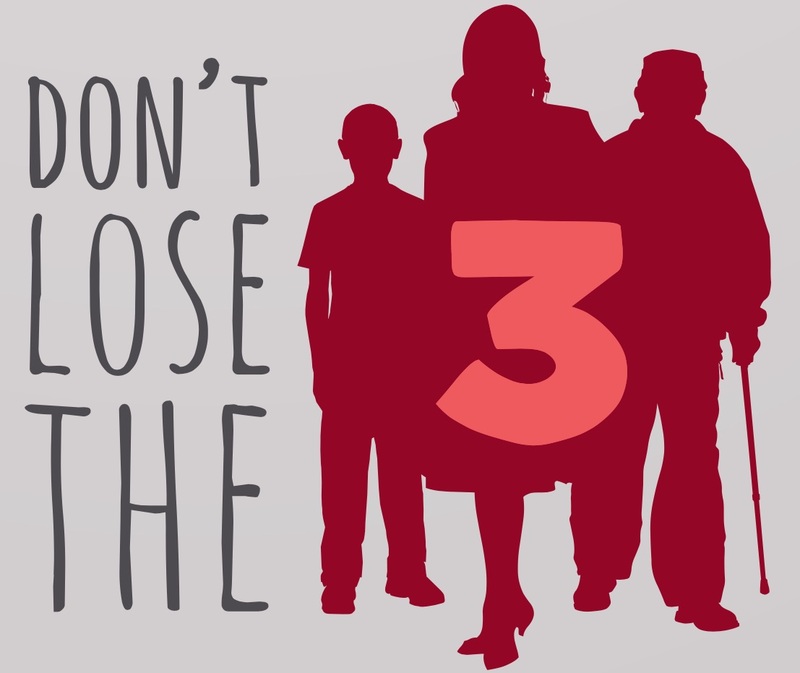 Fearing a backlash, the industry association MedTech Europe launched a campaign known as “Don’t lose the 3.” This referred to the fact that manufacturers could make their medical devices available to patients three years earlier in Europe compared to the United States. Tellingly, American manufacturers introduce their devices in Europe before doing so in their own country. This past weekend saw the release of stories about a global investigation into the safety of medical devices by the International Consortium of Investigative Journalists (ICIJ), involving over 250 reporters from more than 50 media organisations. The ICIJ has constructed the first international database that details more than 70,000 medical device recalls and safety notices in 11 countries. Its analysis of data over a ten-year period from the FDA found more than 1.7 million injuries and 83,000 deaths linked to approved medical devices. 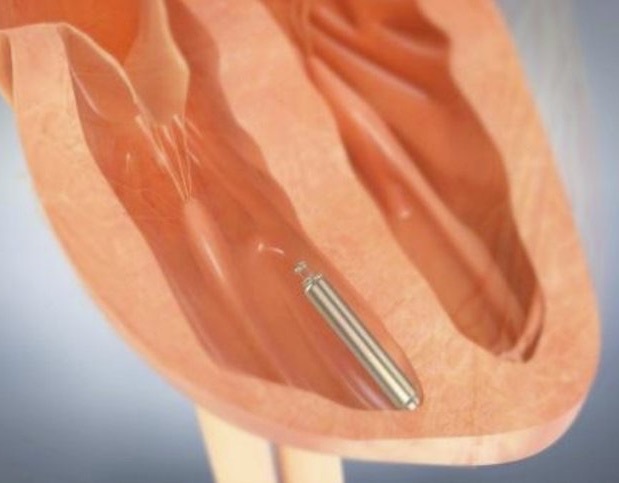 The BBC published a story about the first person in the UK fitted with a heart pacemaker called the Nanostim (seen left), manufactured by the American company St Jude Medical, a subsidiary of Abbott. This novel device has no electrical leads and was implanted inside her heart, but three years after it was fitted the battery failed and surgeons could not remove the Nanostim. For a device to be used in a patient in Europe, the manufacturer must secure the CE Mark issued by an auditor known as a notified body. The Nanostim was approved by the British Standards Institution (BSI), but it is alleged that St Jude shopped around after its device was turned down by a notified body in Germany. In an unrelated announcement this week, the FDA stated that it will be modernising the way it approves medical devices. 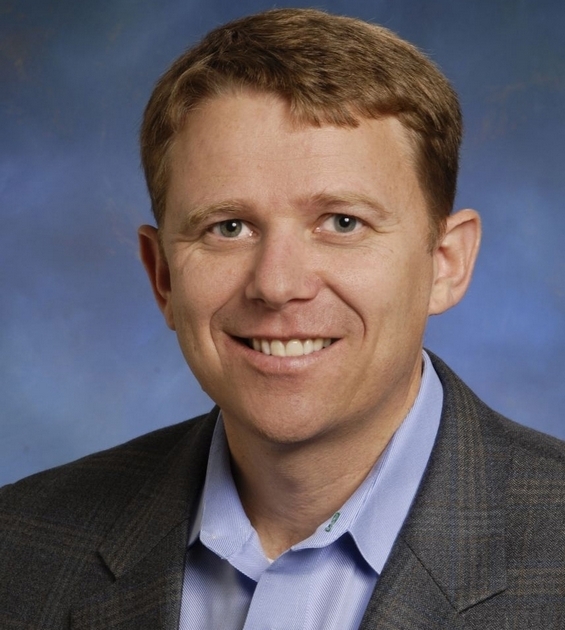 The agency is optimistic its new approach will mean patients in the USA will have quicker access to new devices, but it is adamant that safety will not be compromised. At CapeRay we are committed to producing world class products that are not only efficacious but also safe, and therefore have the CE Mark awarded by Underwriters Laboratory.